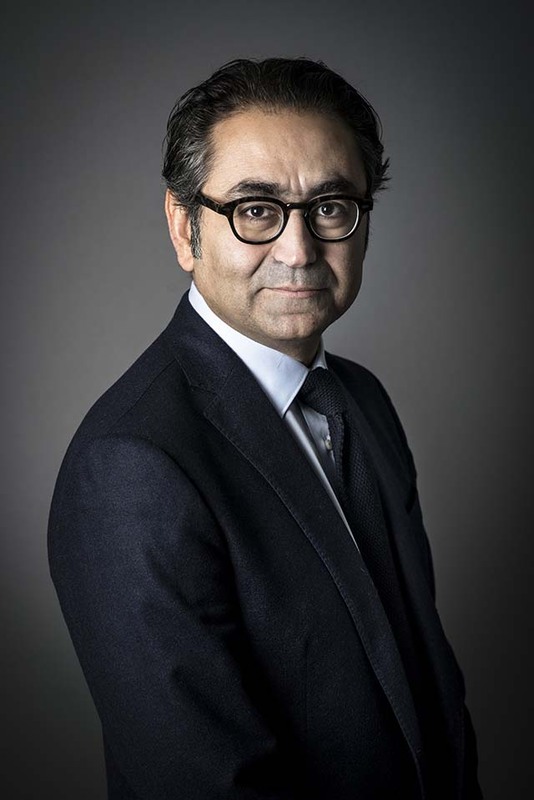 NEI Investments (“NEI”) today announced the successful launch of the NEI Generational Leaders Fund to be sub-advised by Amundi Asset Management Limited (“Amundi”), through its wholly owned subsidiary CPR Asset Management. 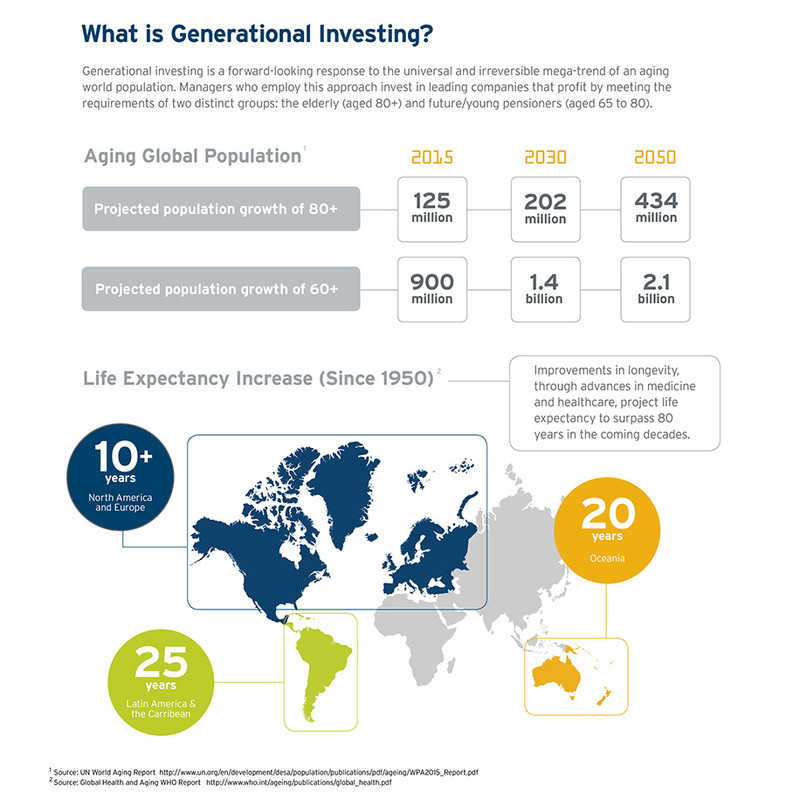 Unique to Canada, the fund seeks to achieve long-term capital growth by investing globally in investments that can benefit from rapidly aging populations. 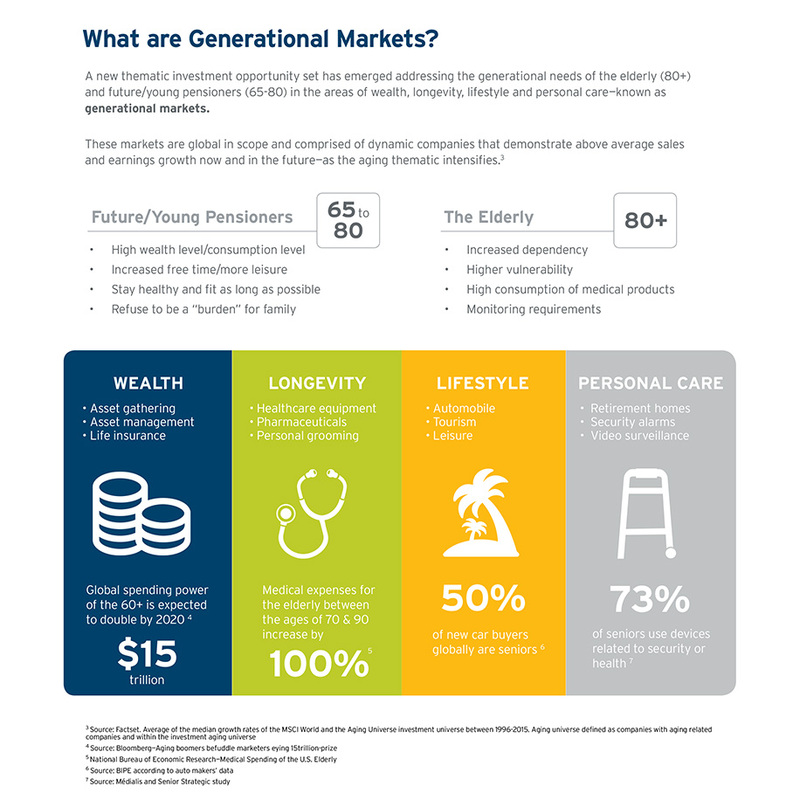 These growing populations of the future/young pensioners (65-80) and elderly (80+) provide a unique generational investment opportunity in the areas of wealth, longevity, lifestyle and personal care—known as generational markets. 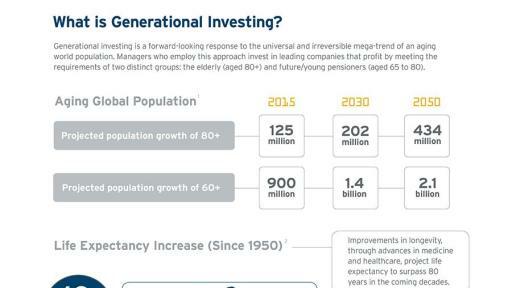 With the population of 60+ anticipated to more than double by 2050 and 80+ to more than triple*, this growing senior generation is an irreversible trend that many companies have identified as a lasting growth opportunity. The introduction of this thematic fund follows the launch of the highly successful NEI Environmental Leaders Fund in January of this year. “With these types of forward looking funds, it’s not enough to just invest in companies that happen to be in those key sectors. Success requires a certain amount of diligence to find those companies who understand the opportunity at hand and are managed to succeed both today and well into the future,” said John Kearns. NEI Investments is a national investment firm with approximately $6 billion in assets under management. It offers Canadian retail investors access to experienced money managers through a wide range of investment solutions in three fund families, NEI, Northwest Funds and Ethical Funds. 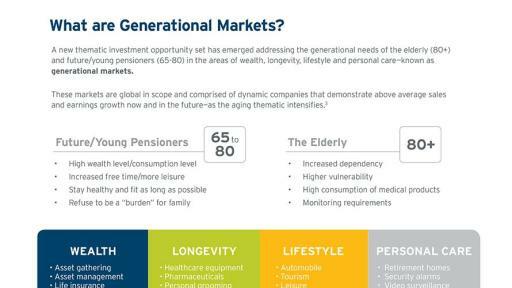 Its products provide investors with a full range of investment management styles as well as conventional and socially responsible investment choices. NEI Investments is owned 50% by the Provincial Credit Union Centrals and 50% by Desjardins Group. This backing of experience and resources allows NEI Investments to actively support business growth in these networks as well as independent advisor channels. 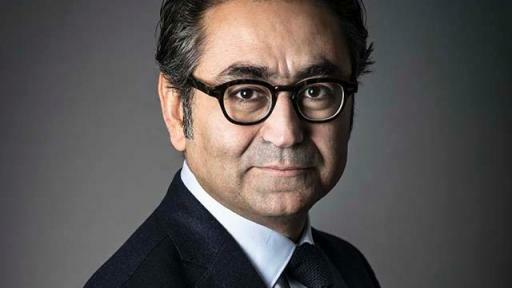 NEI Investments has offices in Toronto, Vancouver and Montreal.